This mix is full of irreligious splendor. Wander the halls of long forgotten cathedrals and churches. Perform the sacrilegious rites to bring the daemons upon our lands once again. 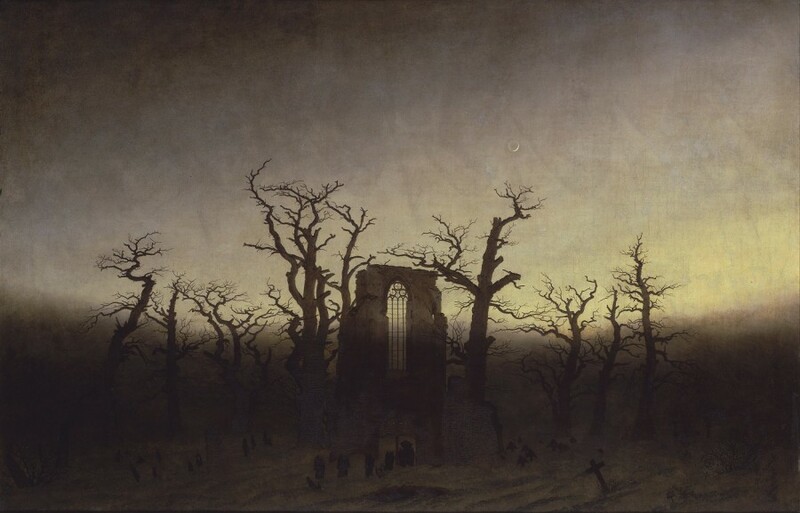 This beautiful, yet disturbing mix takes a look at some of the sacral dark ambient music of the last two decades, with many newer tracks but some classics mixed in. Much of the mix stays calm and relaxed, but toward the middle some ghastly daemons arise, wreaking havoc on the land before slowly residing back into their slumbers.